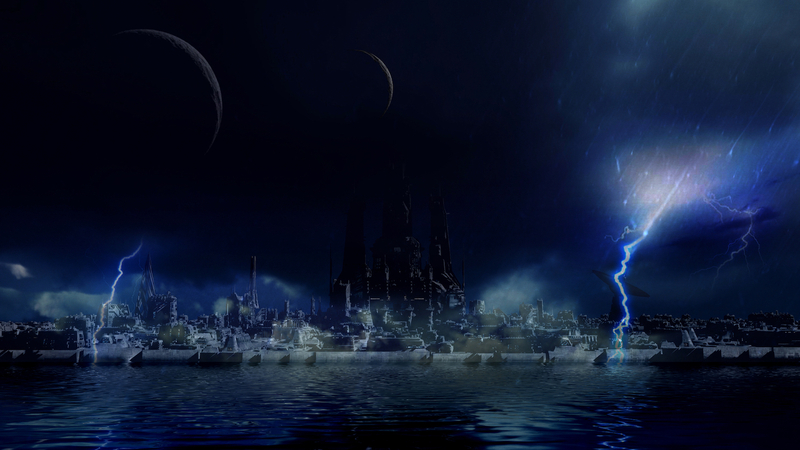 Description: Futuristic city in a storm. Sizes: Only one size included 2560 x 1440. Going to definitely use this one! Wow! please put at lease some or one of what i wanted on my desktop??????? ?